And now for something different… or not?! 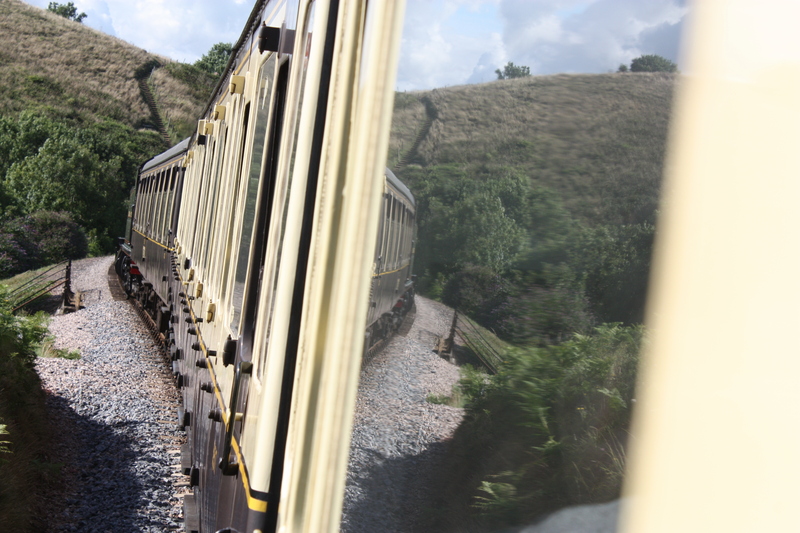 These were taken last Tuesday on a steam train ride from Paignton to Dartmouth in Devon… I think they go quite well with today’s Daily Prompt theme! 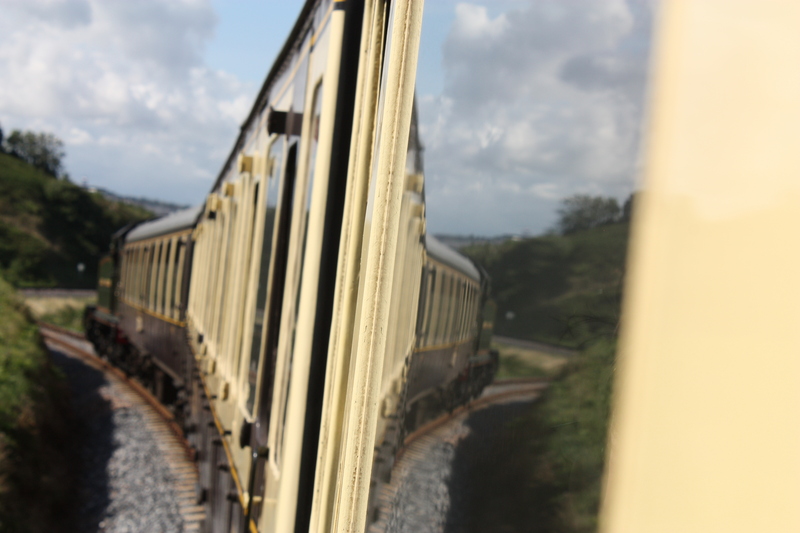 Same train, different view & depth of field! "Taking pictures is savouring life intensely, every hundredth of a second." Weekly Photo Challenge: Silhouette #2! "Photography is a way of feeling, of touching, of loving. "Your time is limited, so don't waste it living someone else's life. Don't be trapped by Dogma - which is living with the results of other people's thinking. Don't let the noise of others' opinions drown out your own inner voice. And most importantly, have the courage to follow your heart and intuition. They somehow already know what you truly want to become. Everything else is secondary."